'Because’ is often an excuse, a reason not to do something. ‘Because I’m busy’ or ‘because it’s too far’. But what if we lived life without excuses? If every new adventure was relished, not refused? 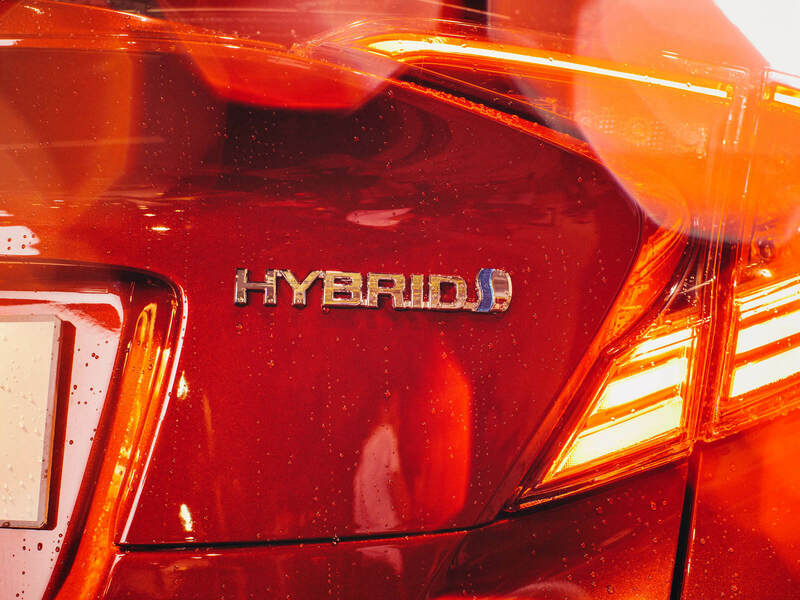 For over 65 years, we’ve earned a reputation for building the most reliable and dependable SUVs around. Today, we have a range of SUVs for everyone, and these legendary qualities are only part of the appeal. From the urban chic of C-HR, to the go-anywhere attitude of RAV4, to the unbeatable off-road talents of Land Cruiser, there’s a Toyota SUV to tackle every adventure and every challenge. 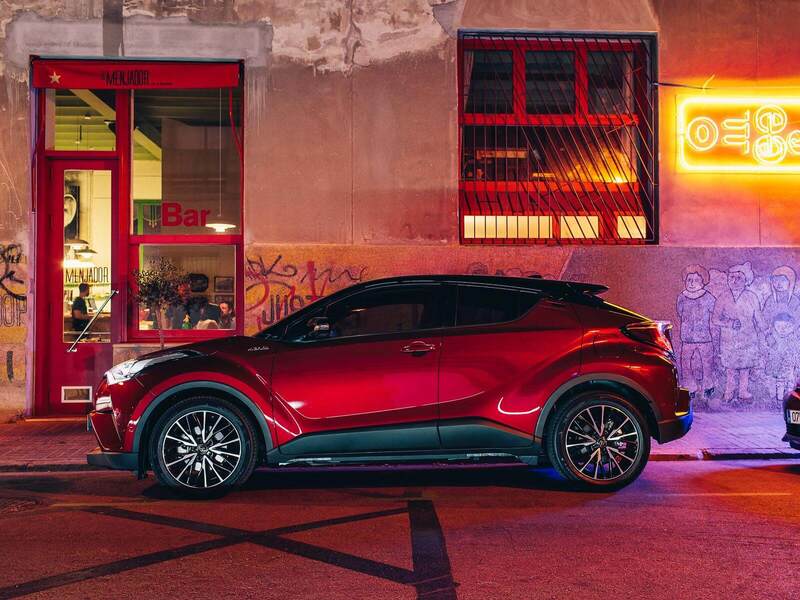 The Toyota C-HR epitomises contemporary, urban style. Powerful design and a luxurious interior coax admiring glances on even the most fashionable streets, while the C-HR’s dynamic drive promises drivers an instant response. When something feels this spontaneous, why wait? Because now or never. 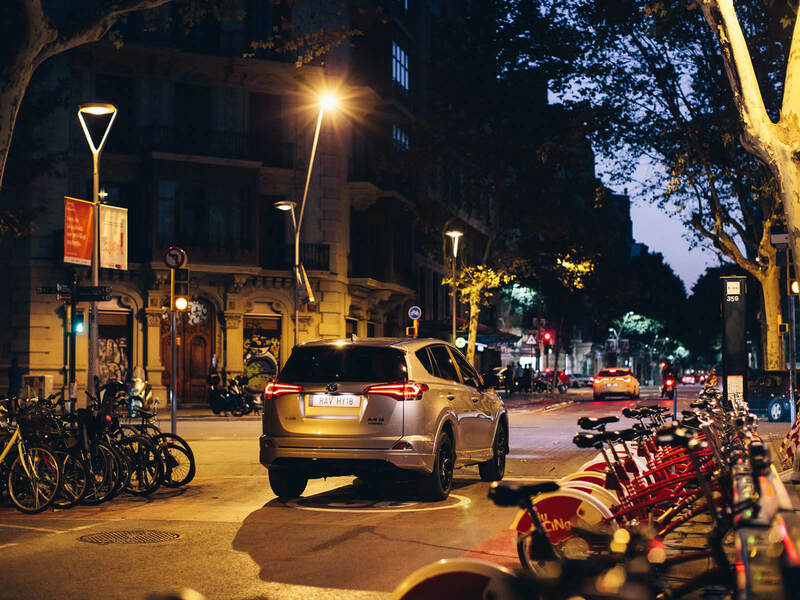 As the original compact SUV, the RAV4 was a trailblazer for life without excuses. 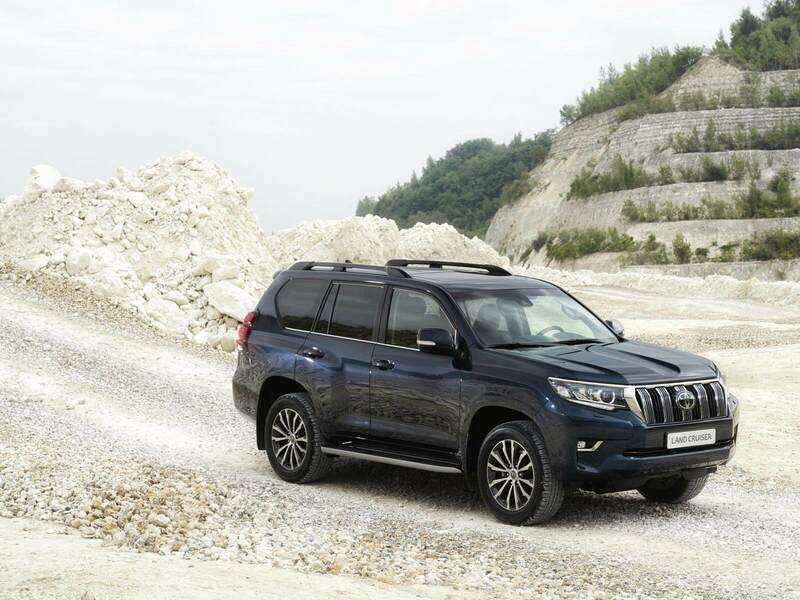 Sleek design, a spacious interior and pioneering technology make it a family all-rounder with a spirit of adventure. 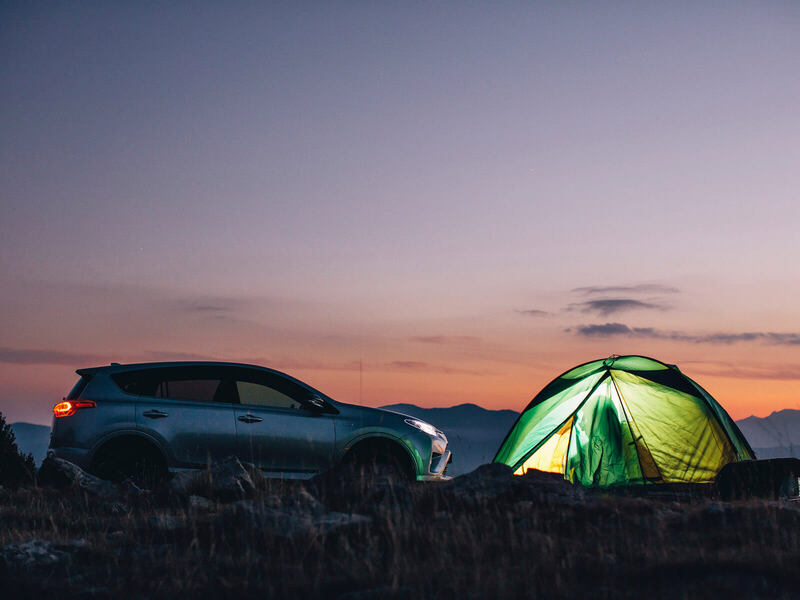 RAV4 encourages you to get out there. Why? Because life happens outdoors.